Do you believe in destiny? Do you believe that some things are just meant to be? We travel through life making left and right turns, careening around corners, often mistakenly avoiding what we need the most. But what if some paths are just meant to cross, some roads meant to be traversed until we’ve taken what we need from them before jumping the rails to the next set of tracks. For Connecticut duo, Violent Mae, there is the essence of ‘meant to be’ hidden in every single note they produce. Becky Kessler, the virtual unknown. A Dixie-bred, Connecticut transplant, with the serious guitar chops and the downright deadly voice. Floyd Kellogg, the eclectic and somewhat eccentric multi-instrumentalist and producer. A known name in more than one New England music scene. Was it destiny that they would come together to form Violent Mae – the now well-documented story of the singer/songwriter who was looking for a studio and emerged with band mate. Whether you believe in destiny or not, you should believe in Violent Mae. Arch Street Tavern in Hartford was where Becky Kessler stood on stage, the diminutive woman behind a huge, red guitar, looked sheepishly at her now full-time drummer and announced in that gorgeous Southern drawl, “So, yeah, we’re called Violent Mae now.” It was touching and amusingly telling in that moment that she couldn’t, at first, remember what they decided to call themselves because since that decision to officially join forces the music has been speaking for itself. Speaking for itself with a voice that dwarfs all those around them. Violent Mae weren’t just a band then, they had become a force to be reckoned with, a hurricane of flying drum sticks and delicious innuendo. They had become one of the best bands that Connecticut had ever produced. 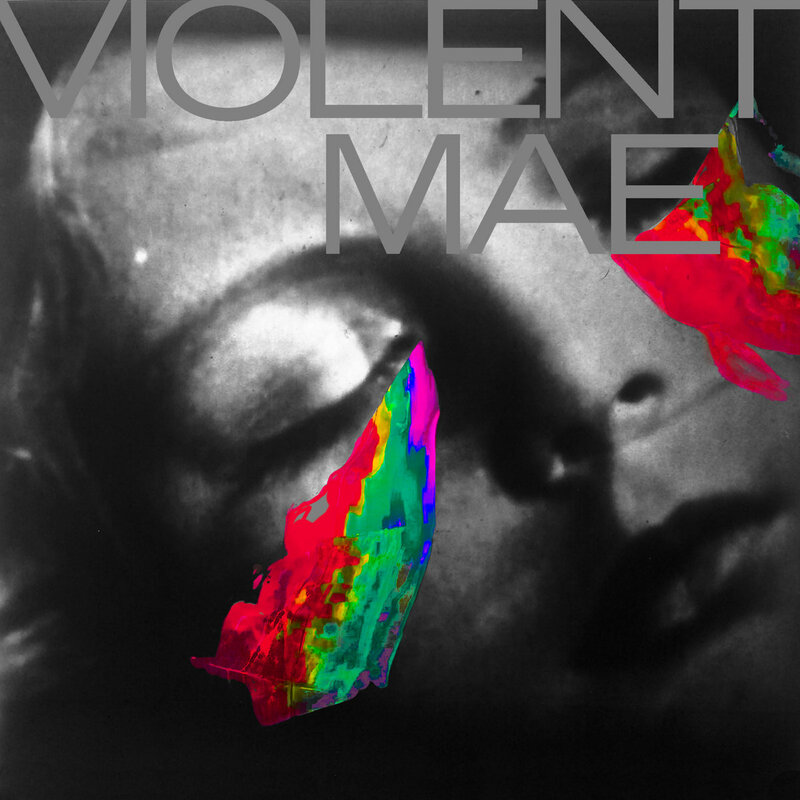 Violent Mae’s debut album put the indie rock world on notice, and notice they did. At home their collective mantel is adorned with multiple,shiny trophies, voted on by their fans and peers as first being the “Best New Band” and then “Best Indie Rock” band. Their blend of angular rock cut with ethereal moodiness was immediately equal parts stunning and gorgeous and that debut album set the bar way high for what a follow-up would have to achieve. But achieve it they have and then some. Later this month, Violent Mae will gift to us their sophomore album, Kid, and it is not only one of the best albums to come out of Connecticut this year, it is, quite frankly, one of the best albums you will hear at all this year. Period. 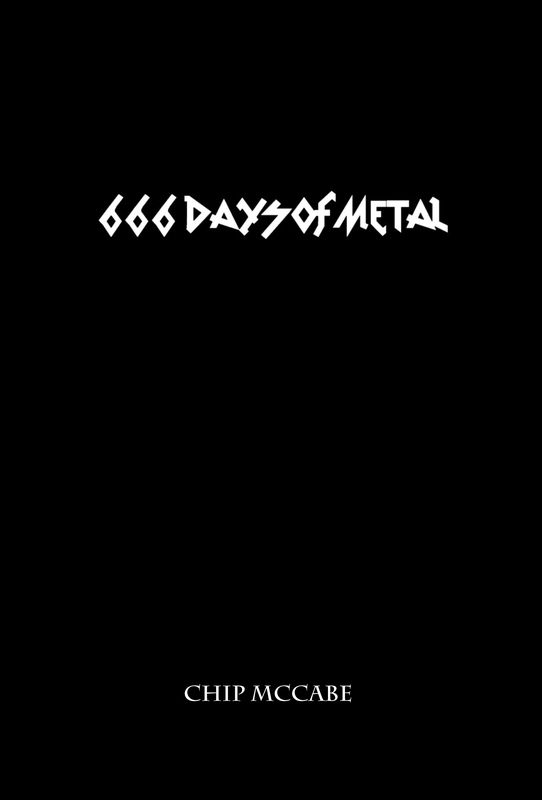 Anyone who is a fan of Violent Mae, those lucky enough to catch them live over the last year, will recognize a lot of tracks off the new album from their live set. “In The Sun,” “In My Ring,”, “IOU1,” and the title track are just some of the songs that you’ve left a venue humming to yourself. Thankfully, you’ll soon have something to sing along to now. On first listen, Kid is an album that has a certain air of confidence about it. While certainly never lacking in ability, Violent Mae are no longer a band finding themselves or each other in a dark room. The lights have come on fully now and the resulting batch of songs are downright lethal in their ability to make you drop what you’re doing and listen harder, to comb through every grain of sand on this long and spectacular beach while the music washes over you like the waves lapping the shore. It’s downright cathartic at certain points. Violent Mae have continued their supple journey between the worlds of the bombastic and the serene on this album. Take one of the album’s best tracks, “Neon Halos,” for example. What starts with a rhythmic and rocking riff fades into the wispy stillness of Kessler’s voice before it alternates back into the resounding and enormous collaboration that Kessler and Kellogg are often so adroitly capable of. Whether it’s the dance-inducing, pseudo post-punk leanings of “In The Sun” or the dirty, greasy-spoon blues of “IOU1” or the stunning freak folk of “Murdered Bird” Violent Mae hit home run after home run on this record until every car in the parking lot has a souvenir lodged in their windshield. The take away when it’s all said and done is that whether they are floating by on a cloud made of longing and tranquility or flying by with the top down and radio blasting, Violent Mae can do virtually whatever they want. There are zero limitations to where this band can take their sound. They’ve already proven it once and are about to hammer it home for a second time. Kid is due out later this month. For now you can whet your appetite with the track “In The Sun” at the Violent Mae Bandcamp page. Cannot wait to hear it!!!! !